Advances in dental technology and techniques are not just for those looking for cosmetic and restorative dental transformations. 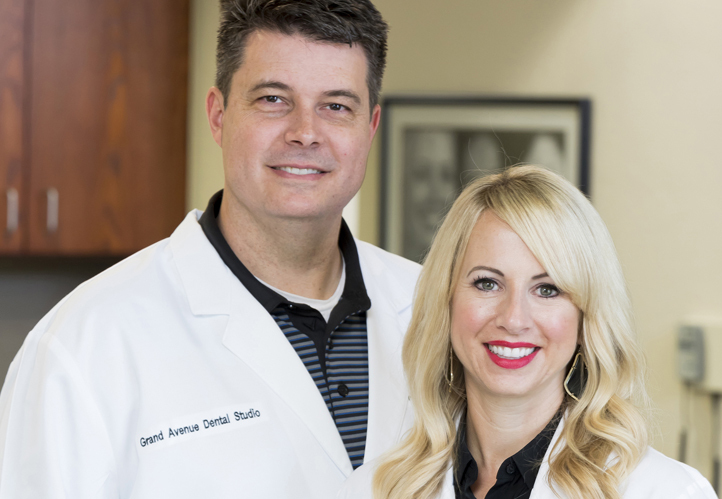 If you are simply looking for a dental care home, you can still benefit from the state-of-the-art instruments and individualized care our patients enjoy every day at Grand Avenue Dental. Here, you will receive thorough care that helps you maintain your oral health by preventing future problems. Explore the following services, and make your preventive care appointment today!